This is an article published in our August/September 2017 Issue. 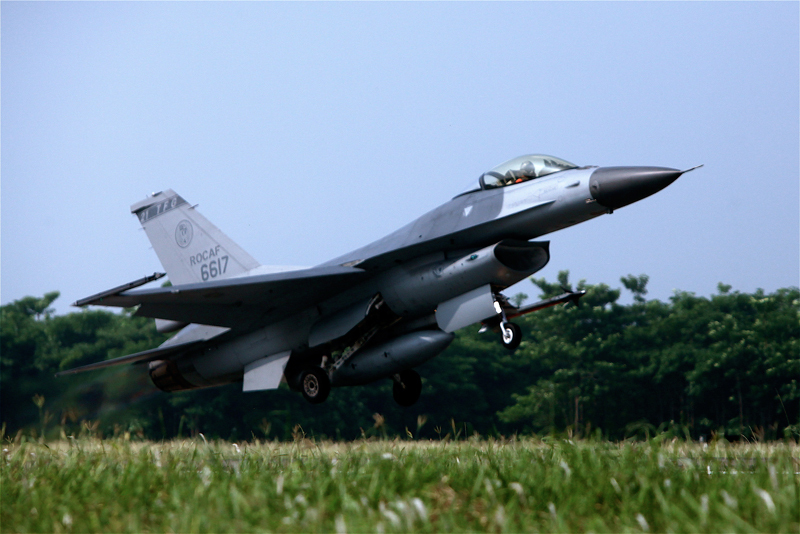 The Republic of China Air Force (ROCAF), as part of that country’s armed forces, faces a nearly impossible primary mission on paper, to defend the airspace of Taiwan from the might of the People’s Liberation Army Air Force (PLAAF). With around 400 combat aircraft including jet trainers, the ROCAF faces a PLAAF force of over 2100 combat aircraft, as well as the People’s Republic of China’s (PRC’s) formidable People’s Liberation Army Navy (PLAN) and the ballistic missile of the People’s Liberation Army Rocket Force and long-range Surface-to-Air Missile batteries on the PRC’s side of the Taiwan Strait. On top of this numerical disparity, the ROC’s geopolitical isolation as a result of sustained PRC pressure means that the ROCAF finds it very difficult to procure and maintain modern fighters, missile stocks and other key equipment. 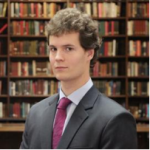 As Douglas Barrie, senior fellow for military aerospace at the International Institute Strategic Studies think tank in London puts it; “In terms of air power Taiwan is faced with being overmatched not only numerically but also increasingly in terms of technology. As the PLAAF moves to what in Western terms would be viewed as a mixed fourth- and near fifth-generation fleet of combat aircraft in the 2020s, equipped with increasingly capable short, medium and long-range air-to-air missiles, the challenges faced by the ROCAF will only grow.” In addition, the ROC has limited runways and other infrastructure suitable for operating fast jets, and all of those which are available would be prime targets for PRC long-range precision strikes in the first hours of any conflict across the Strait. What the ROCAF does have in its favour, however, is an abundance of mountainous terrain and a decent number of modern long-range SAM systems. It is difficult to argue that the ROC faces one of the most problematic military situations in the modern world. The PRC views Taiwan as a province which has no right to any destiny other than reunification with the mainland under Beijing’s authority. The fact that Beijing has declared a right to use of force against the island if Taipei makes any overt moves towards independence or pursues policies which make peaceful unification impossible means that the spectre of high end warfare hangs over the ROCAF to a degree far beyond that of most air forces. At the same time, the PRC’s so-called ‘One China’ policy means that the vast majority of countries in the world do not recognise the ROC as a country and developed nations capable of producing modern fast jets and missiles generally have a sufficiently high level of economic relations with the PRC to enable Beijing to exert significant pressure against any major arms sales for the ROCAF. This means that the relatively modern Lockheed Martin F-16A/B Fighting Falcon and 56-strong Dassault Mirage 2000-5 fighter fleets which the ROC has managed to acquire pose difficulties in terms of negotiating upgrades, buying spares and new weapons. 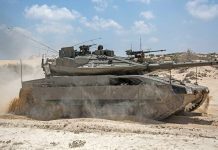 Maintaining a modern fighter fleet at acceptable readiness levels is an expensive and complex process for any country but for the ROC it is a particular challenge since spares, munitions resupply and upgrade programmes are all vulnerable to interruption due to unpredictable geopolitical circumstances. One of the consequences of these circumstances is that the country has developed an advanced indigenous defence industry which produces the Aerospace Industrial Development Corporation F-CK-1 Ching-kuo fighter, National Chungshan Institute of Science and Technology (NCIST) Sky Sword-II Active Radar Homing (ARH) air-to-air missile and semi-active radar homing Sky Bow SAM systems and missile programmes and GD-53 Golden Dragon X-band (8.5-10.68 gigahertz/GHz) fire control radar, a much improved development of the General Electric AN/APG-67 used in the abortive Northrop Grumman F-20 Tigershark. Furthermore, the one of the core strengths of the F-16A/B family, its ability to carry and utilise a wide variety of precision guided munitions, is severely limited for the ROCAF by the refusal of successive US administrations to authorise the sale of Boeing Joint Direct Attack Munition or Raytheon Paveway family precision guided munitions to the island. The ROCAF has small stocks of Hughes/Raytheon AGM-65 Maverick optronic/infrared/laser guided air-to-surface missiles, and Boeing AGM-84 Harpoon family ARH anti-ship missiles, but these would quickly be exhausted in a conflict and are not of much use for the ROCAF’s primary ground strike requirement which is to disrupt invasion preparations on the mainland. Having been repeatedly frustrated in its efforts to buy more modern F-16C/D aircraft, the ROC finally agreed a deal with Lockheed Martin and the US government in January 2017 to upgrade its entire existing F-16A/B fleet to the notional F-16V Block-70 standard by 2023. 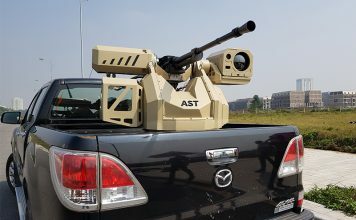 This would certainly greatly improve the ROCAF’s ability to counter Chinese developments in low-observable fighters and Unmanned Aerial Vehicles since the F-16V’s Northrop Grumman AN/APG-80 Scalable Agile Beam Radar X-band system is a huge advance over the AN/APG-66 against threats with a low radar cross section. Beyond that, the F-16V standard, assuming it is delivered in non-denuded form for the ROC, will give its F-16A/B fleet much greater survivability in electronic warfare terms. 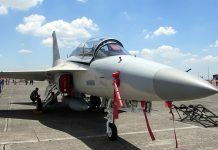 What is still unclear is the extent to which the ROCAF will be able to purchase more suitable PGM stocks such as JDAMs, Paveways or Boeing’s GBU-39 Small Diameter Bomb in order to take full advantage of what the F-16V offers. However, the $1.3bn arms sale to Taiwan announced in June 2017 does include both the Raytheon AGM-154C Joint Standoff Weapon and Raytheon AGM-88B High Speed Anti-Radiation Missiles. Both of these should allow Taiwan’s upgraded F-16s to better operate against SAM systems on the mainland PRC in the event of a conflict, but neither can out-range the multiple Almaz-Antey S-300PMU/1/2 and China Precision Machinery Import-Export Corporation HQ-9/15/18 ARH SAM systems which form the People’s Liberation Army’s main SAM punch over the straits. 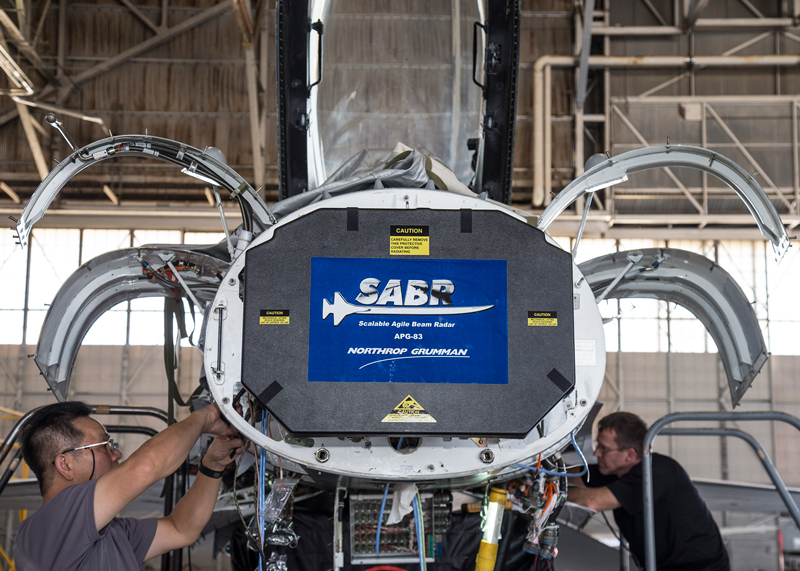 Even completing the F-16V upgrade agreement is not guaranteed in light of continuing Chinese pressure and a US administration seemingly keen to strike transactional deals with Beijing on the Democratic Republic of Korea and bilateral trade amongst other issues. 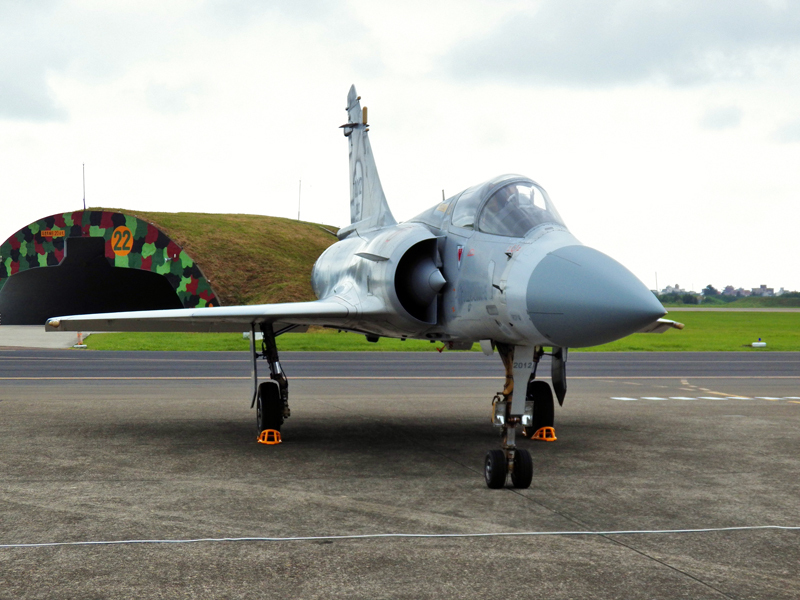 The ROCAF’s primary air defence fleet composed of Dassault’s Mirage 2000-5 is another interesting case where the potential capabilities of the airframe are limited in practice by limited access to the latest missiles and avionics upgrades. The Mirage 2000-5 remains a capable fourth-generation fighter with better high altitude performance compared to the F-16A/B. However, as the ROCAF’s primary air defence fighter it is let down by having to rely on the MBDA MICA-EM/IR ARH/infrared guided BVR air-to-air missile. The MICA-EM/IR is a very capable medium and close range missile but is out-ranged by the PL-12 and AIM-120C-series (see above) as it is essentially a light dogfighting missile which has been adapted for distance work. Integration of the Sky Sword-II onto the Mirage 2000-5 fleet might help address this range to a certain extend since it is claimed to have a comparable performance to the AIM-120C family, but it is not clear that this has been undertaken, or that it would provide much of a boost over the MICA-EM/IR given the latter’s greater maturity. Overall, the ROCAF’s Mirage 2000-5 fleet shares a similar capability outlook as the current F-16A/B fleet, it is a decent match for the PLAAF’s J-11 and J-15 aircraft during a one on one engagement but certainly has no performance margin to allow it to successfully take on the numbers of Chinese fourth generation fighters which it would face in any invasion scenario. Unlike the F-16A/B fleet, however, there are no particularly significant capability modernisation routes open to the ROCAF for the Mirage 2000-5 fleet since the Dassault is concentrating on the more modern Rafale fighter family for the French Air Force and so has not developed any Mirage 2000 upgrade standard comparable to the F-16V. The ROC also has its indigenous defence fighter, the F-CK-1 Ching-kuo which in many ways resembles a smaller F-16 family fighter, albeit with two smaller engines rather than one large one. The F-CK-1 fighter force was a natural consequence of the ROC’s diplomatic isolation and irregular access to foreign military equipment. In its attempt to develop a domestic fourth generation fighter, Taiwan created a weapons system which sits somewhere between a lead-in trainer/light attack jet and a full blown fighter like the F-16 family. Equipped with a small mechanically scanned array radar derived from the AN/APG-67 (see above) which is comparable in performance terms to the AN/APG-66 on the ROCAF’s F-16A/Bs, and with the Sky Sword-1 IR-guided air-to-air missile and Sky Sword-II dogfighting missile and Sky Sword-II, the F-CK-1 is an efficient and capable light fighter. However, it is indisputably less capable in the air-to-air domain than the Mirage 2000-5 or the F-16A/B and is available in comparable numbers. Therefore, it cannot offer much in terms of answers to the air defence problems facing Taiwan which the ROCAF’s other fighter fleets cannot. The F-CK-1 can now carry domestically designed NCIST Wan Chien satellite-guided air-to-surface missile designed to address the lack of an available standoff precision guided munition from the US. This missile is a specialised runway cratering weapon which relies on cluster submunitions to do its job. Future versions with unitary warheads for other duties could be developed but for now, the Wan Chien gives only a very situationally limited anti-invasion preparation strike capability. 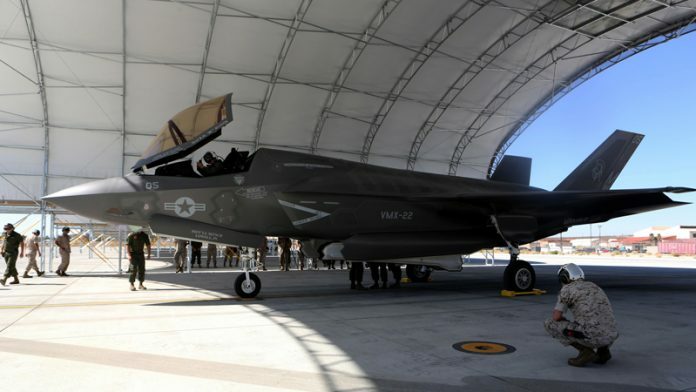 The F-35B could potentially address some of the ROCAF’s dependence on vulnerable runways since its STOVL capabilities mean that at least for short range defensive missions it could operate from small stretches of usable runway or even specialised vertical take off and landing pads, assuming that facilities such as Jaishan’s mountain tunnels could shield them from an initial first strike. The F-35B would also offer greatly increased capabilities for the ROCAF to detect and attack incoming PLAAF and PLAN aircraft and vessels even when significantly outnumbered due to its low radar cross section features and formidable sensor suite. However, unless a major rift appears between Beijing and the US in the next few years it is extremely unlikely that Taiwan will be able to purchase the F-35B. Beijing would quite rightly view the sale of the aircraft to the ROC as a significant strategic game changer, especially in terms of Taipei’s ability to conduct anti-invasion preparation attacks against the mainland within the PRC’s extensive air defence network. Beijing’s success in recent years in preventing the sale of even F-16C/Ds to Taiwan suggests that the ROCAF will hope in vain for the F-35B. Furthermore, given the power dynamics in the Asia-Pacific which lead some Asia-Pacific strategists to view unification on terms favourable to Beijing as a likely outcome at some point in future, the US is likely to be cautious about selling its most advanced technology to an organisation that could one day be absorbed by the PRC with all the technology compromise implications which that scenario implies. So if fast jets are unlikely to enable the ROCAF to fulfil its strategic imperative to defend Taiwan’s airspace against the might of the PLAAF and PLAN, what should the service be investing in? 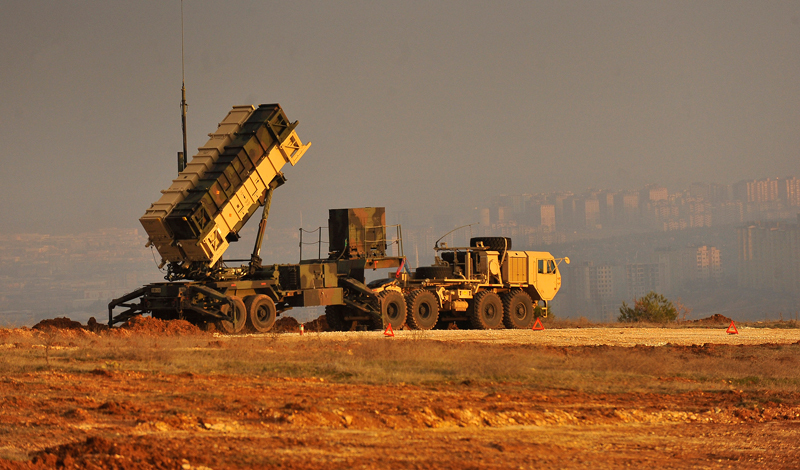 One potential answer is already in the ROCAF’s arsenal albeit on an insufficient scale; a modern, resilient and survivable ground-based Integrated Air Defence System (IADS). 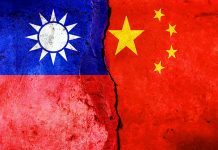 The most that Taiwan can realistically hope to do is make sure that an invasion by the PRC remains a sufficiently expensive and lengthy prospect for Beijing to keep the scenario unlikely. In an actual invasion the ROCAF and the rest of Taiwan’s armed forces need to be able to slow down the PLAAF and PLAN’s inevitable eventual military victory for long enough that either allies come to its aid or the continuation of military operations becomes too politically costly for Beijing. The ROCAF has access to three Raytheon MIM-104C Patriot PAC-2 and up to seven MIM-104F PAC-3 SAM batteries for air and ballistic missile defence purposes, along with six batteries of indigenous Sky Bow-II/III medium and long range SAM systems. All of these can pose a serious threat to current frontline Chinese fighter and bomber aircraft, and their range enables them to cover all of Taiwan’s territory from multiple concealable deployment locations. Furthermore, they would be difficult to reliably knock out in an initial bombardment compared to airfield-bound and runway dependent fighters, being mobile and relatively easily protected in shelters and mountainous terrain. Missile stocks would be the major limiting factor for the ROCAF’s SAM batteries in a clash with the PRC’s armed forces. 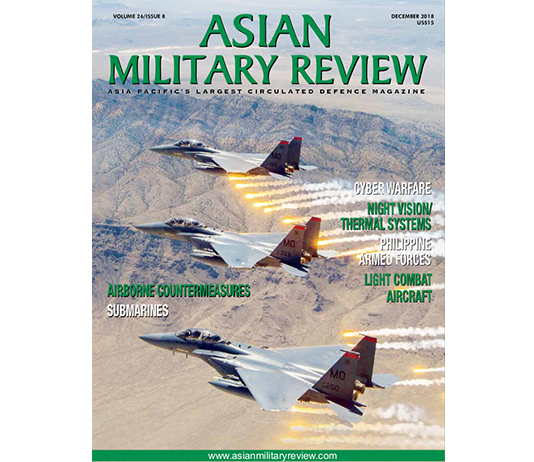 Given that, and the previously discussed limitations and high cost implications of its fighter fleets going forward, investment in the number of protected batteries and magazine depth of its existing IADS would appear to present the ROCAF with its best chance of deterring the PRC’s airpower for the next few decades. It would also be harder for Beijing to claim SAMs are offensive in nature and, therefore, in violation of the 1979 Taiwan Relations Act, which defines the relations between the island and the US, than modern fifth generation fighters or standoff munitions.